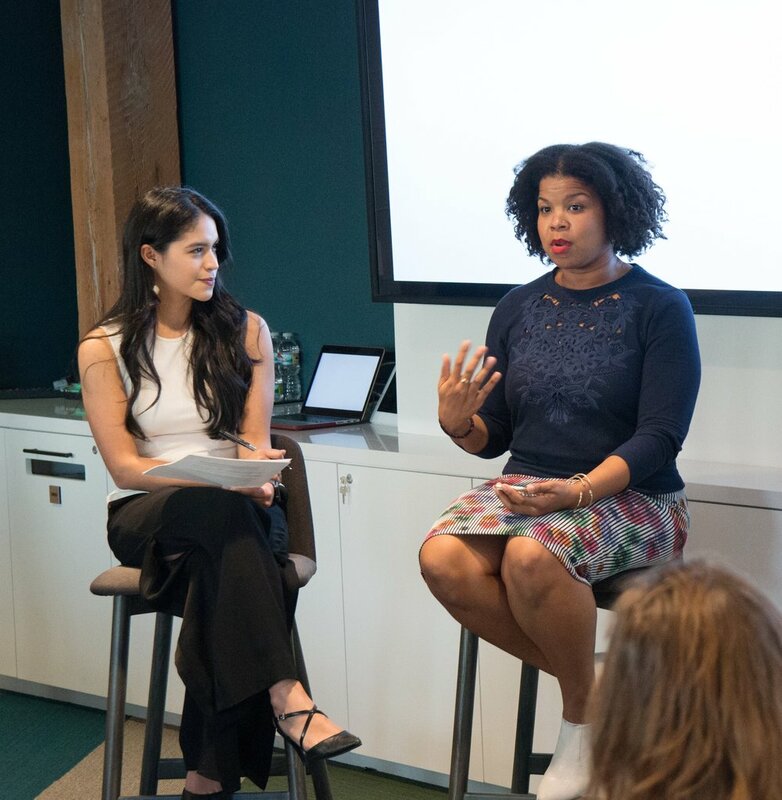 Membership to P3 includes access to a community of ambitious professional women, monthly Parity talks, summits and events, and mentorship opportunities. Pod Leaders are exceptional senior women in finance and technology who volunteer their time to support and mentor a Parity Pod group of 8-12 junior women (2-3 hours monthly). Parity Talks are led by dynamic experts, ranging from industry titans to bestselling authors. Each talk aims to inform members and ignite action.